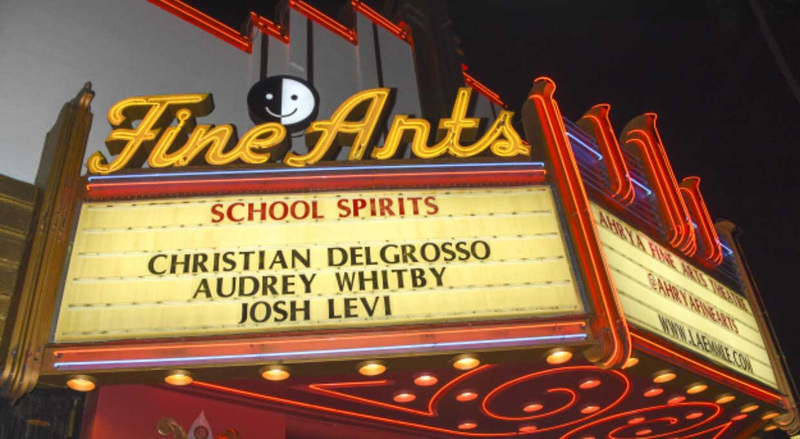 Celebrities, teen influencers, youtube personalities, and movie enthusiasts all gathered at the Ahrya Fine Arts Theater in Beverly Hills for the theatrical premiere of the upcoming teen-flick, School Spirits! 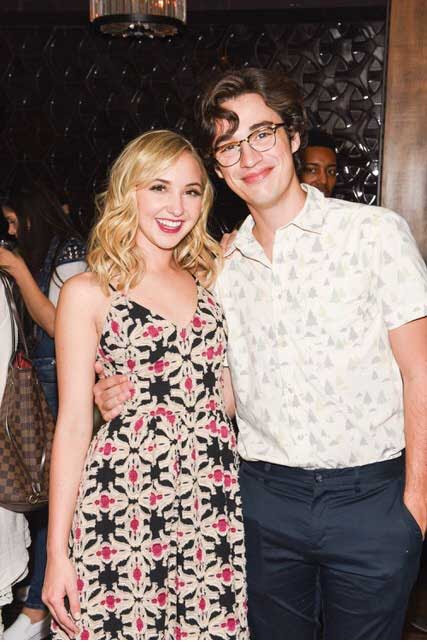 The incredible event brought together an amazing collection of both teen stars from film and tv as well as social media sensations. Truly the youngest and most influential crowd to ever fill the four hundred seat theater in Beverly Hills. 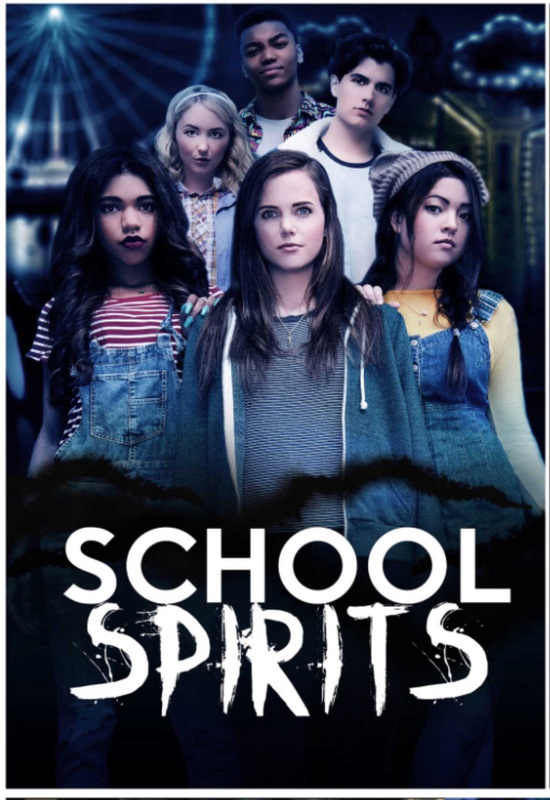 The cast attendance included: Christian Delgrosso (Youtube Star), Tiffany Alvord (Youtube Star), Teala Dunn (Are We There Yet? ), Audrey Whitby (The Thundermans), Steve Monroe (Crazy Ex-Girlfriend), Josh Levi (Singer), Mark Bloom (Silicon Valley), Philip Labes (K.C. Undercover), CJ Leblanc (Arsenal), and Mia Hullen (Chicago Fire). At the same time as the cast, filmmakers and guests were enjoying the film on the big screen, members of the public, including the casts’ millions of social media fans, were given their first chance to see the movie themselves on digital platforms such as iTunes, Amazon, and Google Play. Shannon K (Singer), Molly Jackson (Andi Mack), Dylan Summerall (Influencer), Vanessa and Veronica Merrell (Youtube Stars), Bryce Xavier (Actor), Alex Terranova (Model), Jessie Paege (Influencer), Ryan Ochoa (Disney Channel, A Pair of Kings), Shelby Wulfert (Liv and Maddie), Ava Cantrell (Lights Out), Camille Hyde (American Vandal), Madeline Whitby (Betch), Talon Reid (DJ), Aiden Miner (School of Rock), Mikalah Styles (Model), Lela Brown (Radio Disney), Killia Marynska (Model) , Vicellous Shannon (The Recall), Julian Jara and Jovani Jara (Influencers), Celeste Thorson (A Kid Called Mayonnaise), Chloe Noelle (True Blood), and Katherine Castro (Reinbou). Investors Invico Capital, Guy Griffithe, and Sensory Overload Music were in attendance as well. Following the screening, guests were invited to The District by Hannah An for an incredible reception hosted by Bridgegate Pictures. The celebration was a joyous occasion with hugs and amazing food including Hannah An’s famous noodles.